Brandon’s Big, Bad Barfday Book Launch! 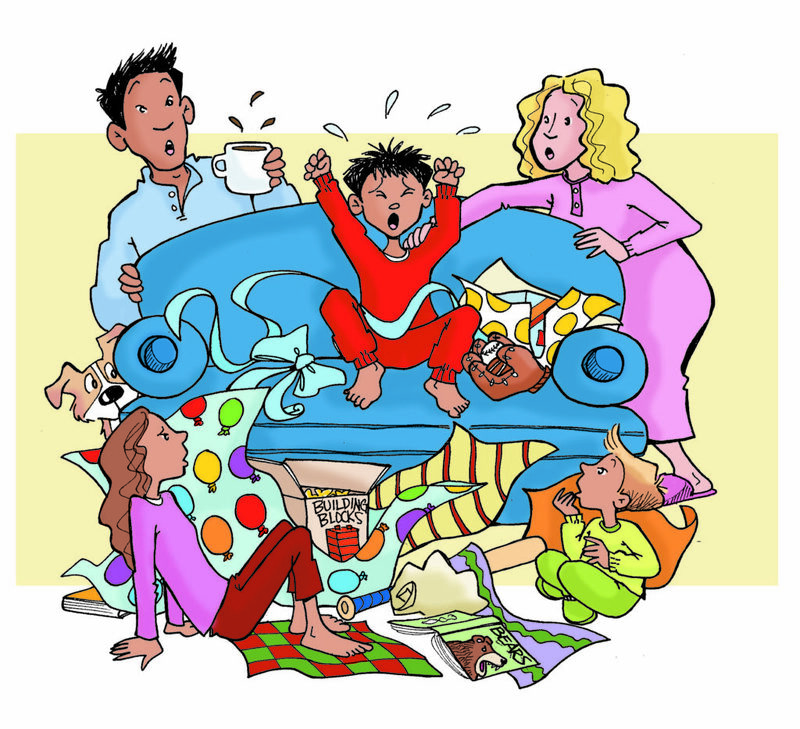 A book birthday party is the best … but when the book is all about a birthday gone bad, it’s even better! All Brandon wants for his birthday is a brand-new bicycle. When the big day arrives and there is no new bike, Brandon bawls, “Boohoo! Boohoo! This is nothing but a big, bad barfday!” The birthday boy soon discovers that only he can make his birthday better. Celebrate with Brandon as he makes his big, bad barfday the best birthday ever! In true Tina Powell style, Brandon’s Big, Bad Barfday teaches valuable lessons about gratitude, generosity, and self-reliance, but in a fun and entertaining fashion. Tina Powell will be on hand to chat with fans and personally autograph her books. 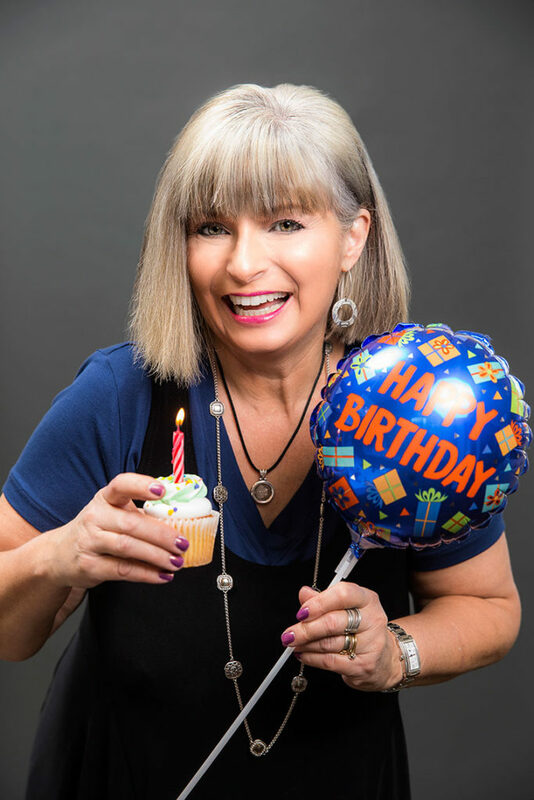 FREE BIRTHDAY CUPCAKES AND BOOKMARKS! 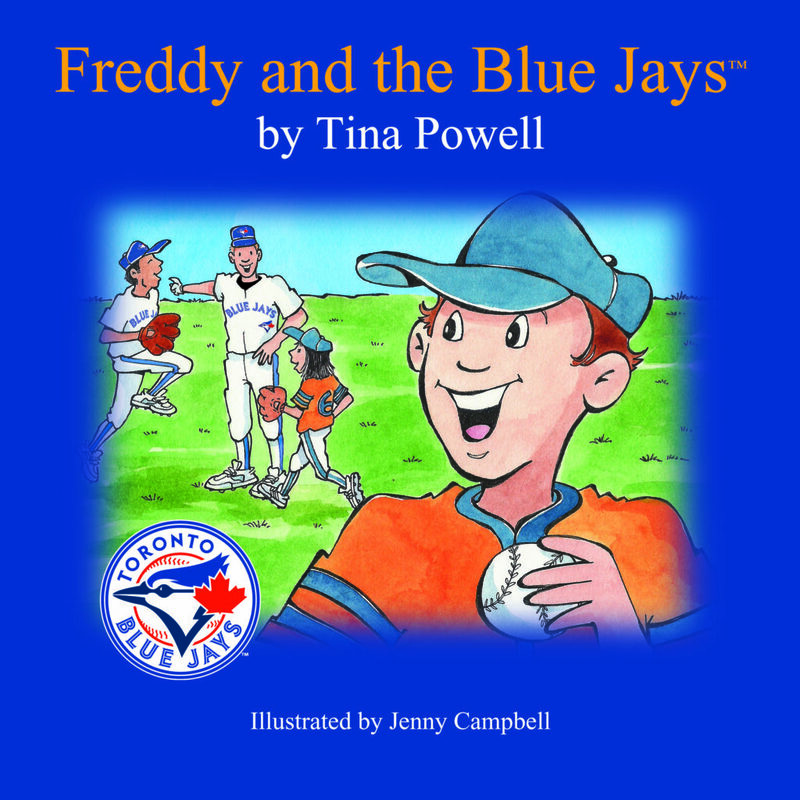 All Tina’s titles will be available for sale including the NEW 2019 edition of her baseball bestseller, Freddy and the Blue Jays!